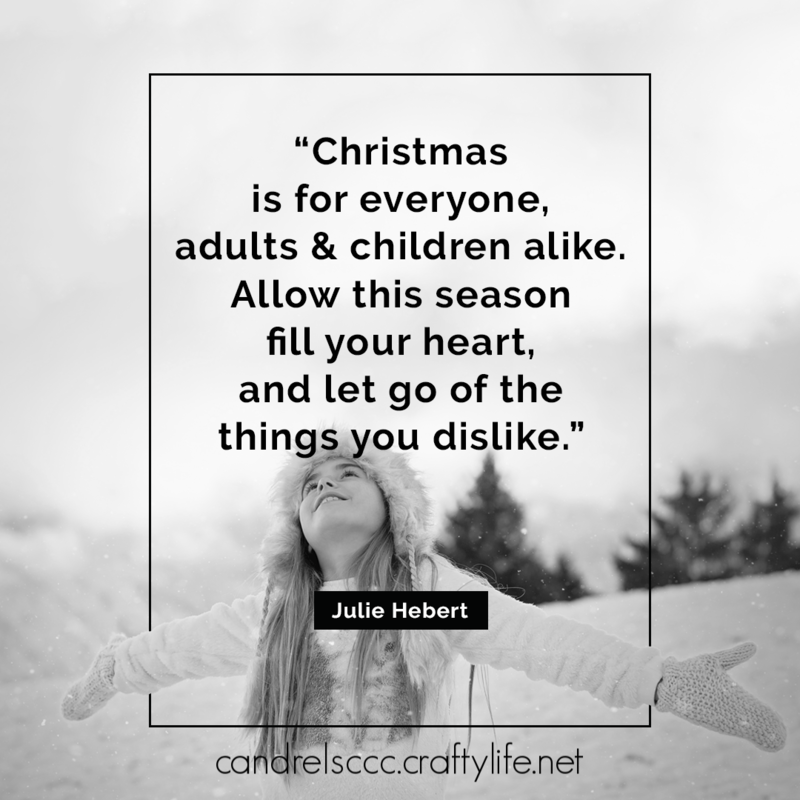 Earlier I posted about how the Christmas season can make you sad. But you can still learn to love it. Watch the excitement of young children. Wrap yourself up in warm memories. And instead of waiting for the New Year to try to let go of the bad, start now. A New Year can start at any time you want it to, not just at the beginning of the calendar year. It’s not always easy to do. I totally get that. The hardest thing to do is to take that first step. But I have confidence that you will find that once you start, it will be easy to continue. Remember that every little step counts and helps. Journal if you need to, to help you reflect on what needs to change and how differently you’ll feel as you do it. Remember to breathe, to love, and to let go.